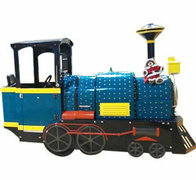 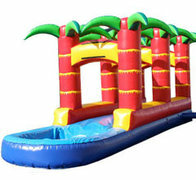 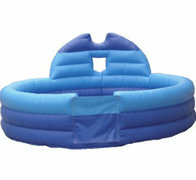 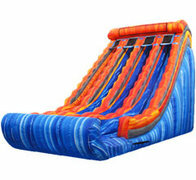 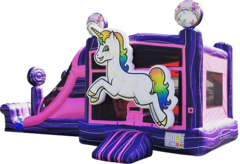 Affordable bounce house rentals in Plano is just a call away. 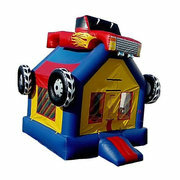 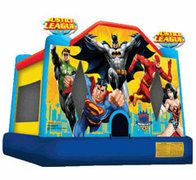 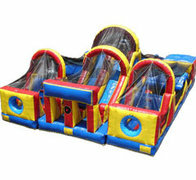 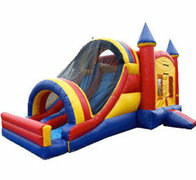 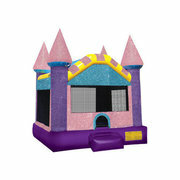 Rest assured knowing that our bounce houses are insured, state inspected, fire resistant, and sanitized. 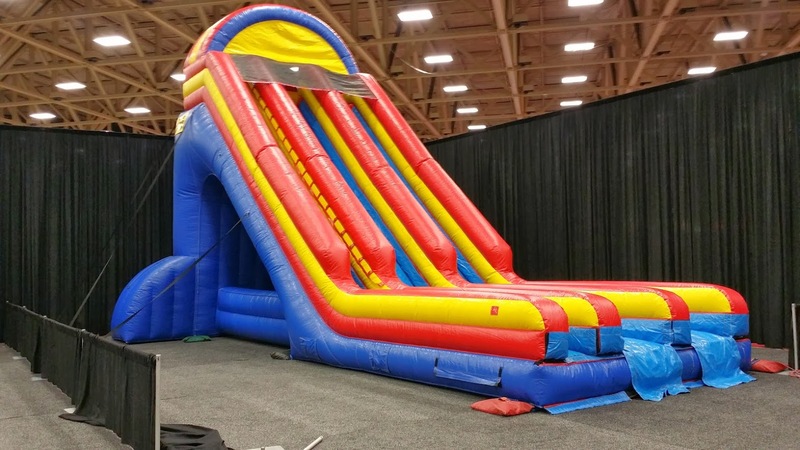 We are one of the only a few companies that can meet the Plano ISD and Plano Parks and Recreation's high standards for bounce house rentals. 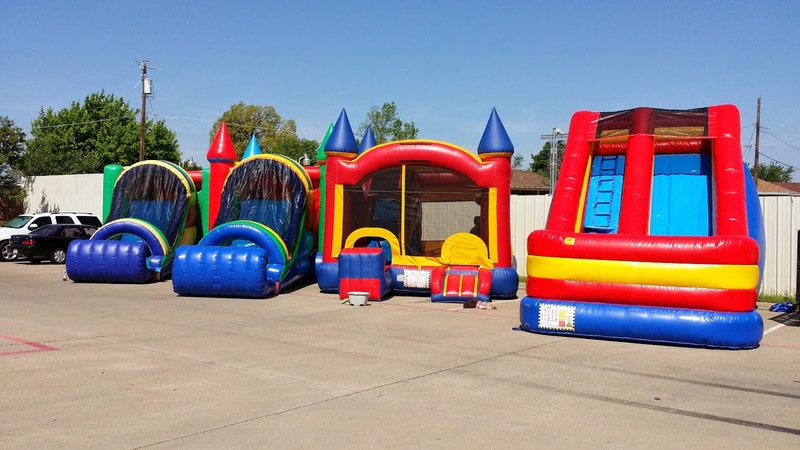 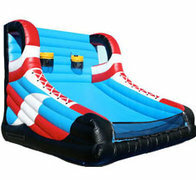 We have one the largest private selection of bounce houses and inflatable rentals from a local, family owned and operated business in North Texas. 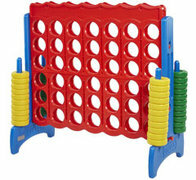 This is what we loved to do and it shows! 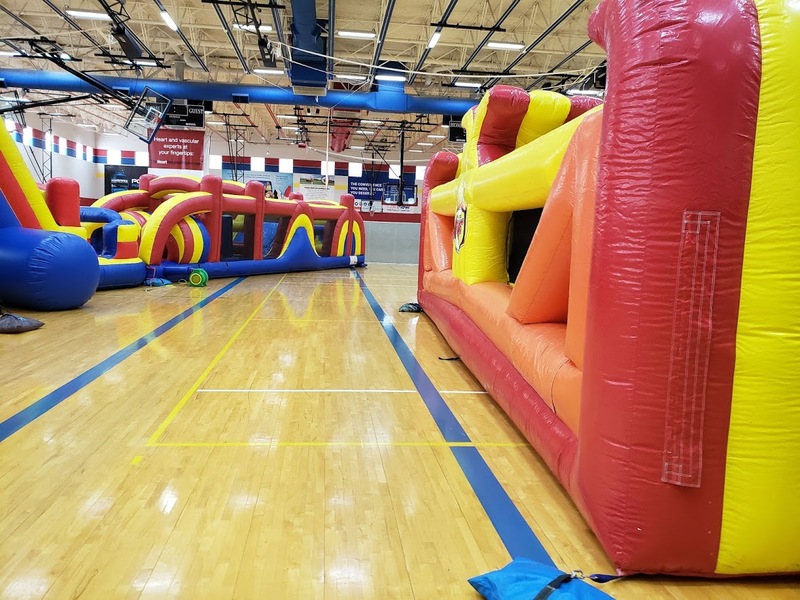 From school carnivals, church festivals, private parties, and corporate events we have bounce houses, combo units, sports games, obstacle courses, water slides, bungee games, dry inflatable slides and games to meet your needs. 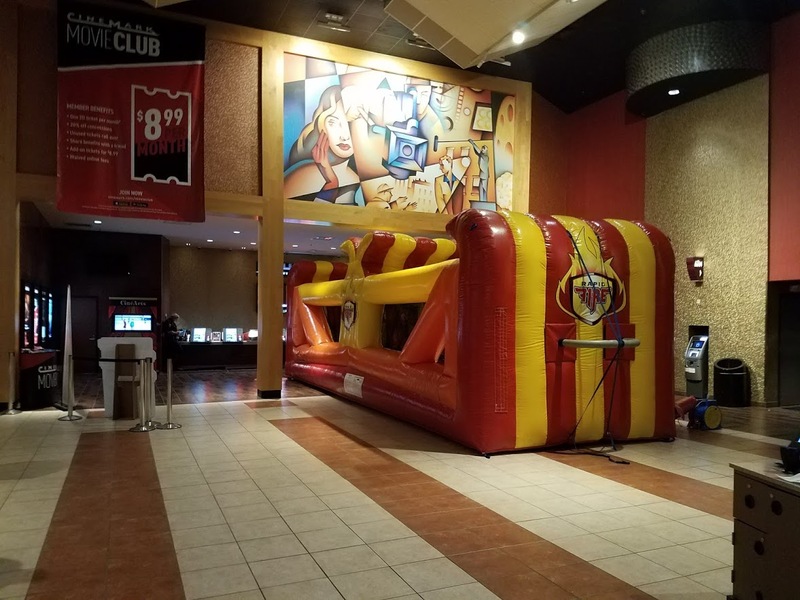 Permits are needed for large events. 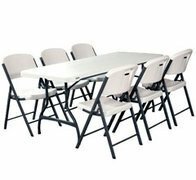 Permit information can be found on their website as well. 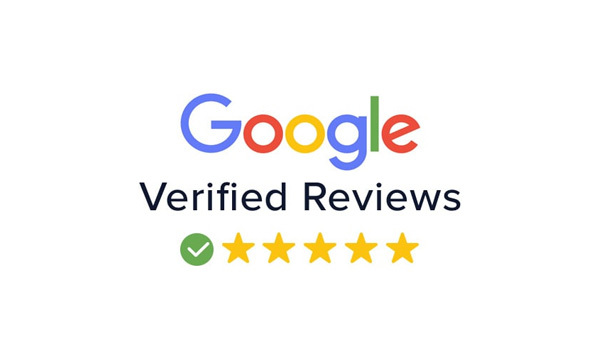 Don't just take our word for it, check out our customer reviews below. 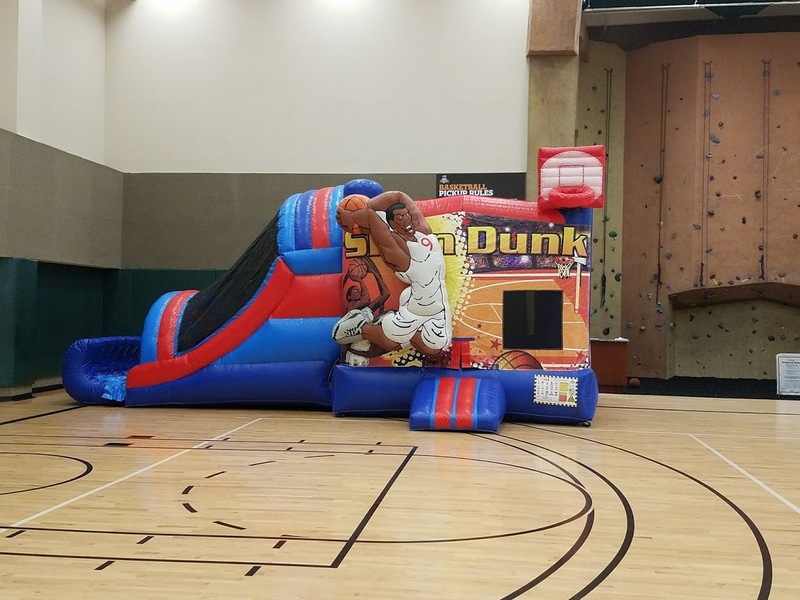 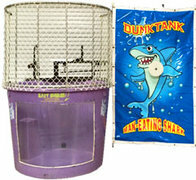 "We have used Fun Times Party Rentals for several large community events over the past seven years and we have had an excellent experience each and every time we have used them. 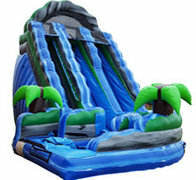 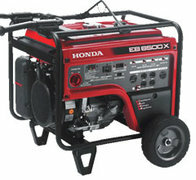 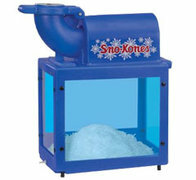 Professional service throughout and competitive pricing. 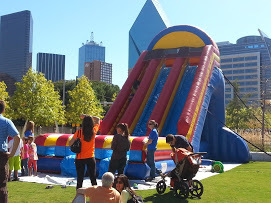 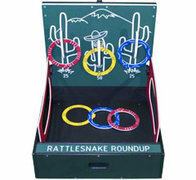 I especially like that they add new attractions allowing us to try new items each time."